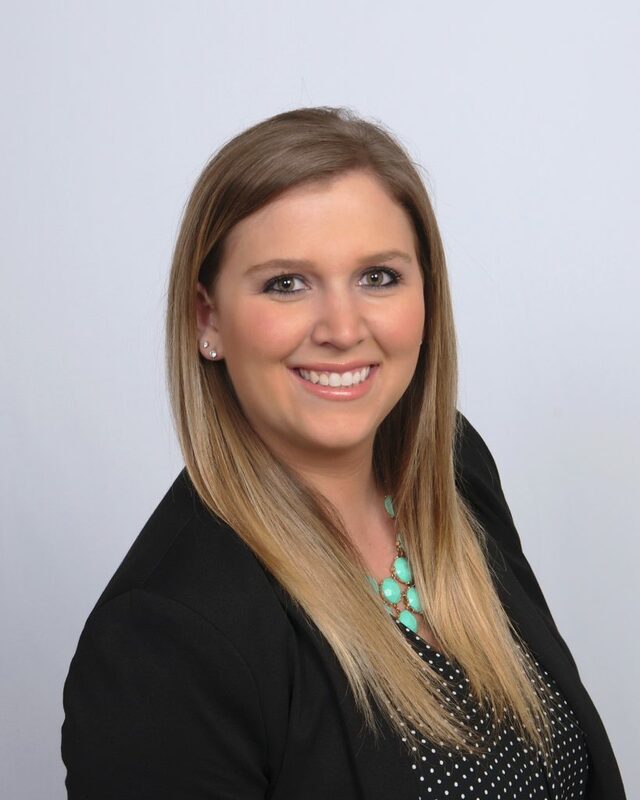 Kayli comes to HireNetworks with over 3 years of recruiting experience, as well as ten years of proven success within customer service. The last two years she has spent recruiting within the IT space. Kayli lives by the motto, “If you love what you do, you won’t work a day in your life.” She truly loves the art of working to connect candidates to their perfect opportunity. In her spare time, she enjoys spending time with her husband and daughter, reading, trying new breweries in the area and supporting Michigan Football.